Our CEO interviewed by Chris Foxx from the BBC (click on the image to read the article). You hesitate to upgrade your GoPro for the new model? Don’t bother. 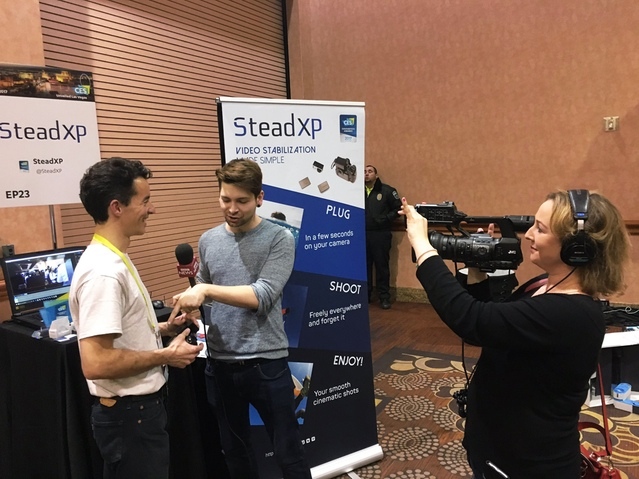 Here’s why you made the right choice supporting SteadXP! As promised, here’s a video to compare SteadXP@ and the EIS GoPro® Hero 5* renderings, thanks to Mathias Lopez.